See the first gameplay footage of the upcoming action game inside. Fightback was announced last month, with the team behind Enslaved and DMC: Devil May Cry promising "a striking 80s action movie vibe and a revolutionary touch-based combat system." 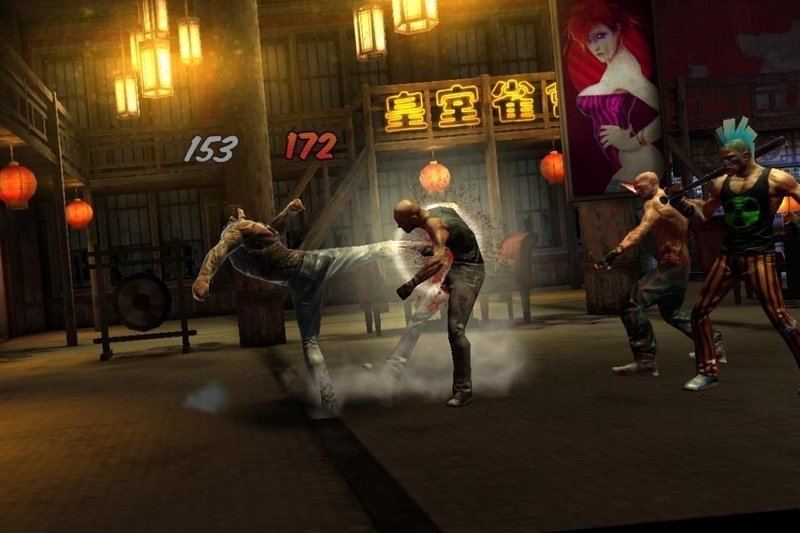 The game will be released for iPhone, iPad and Android devices this summer.